It’s finally here! 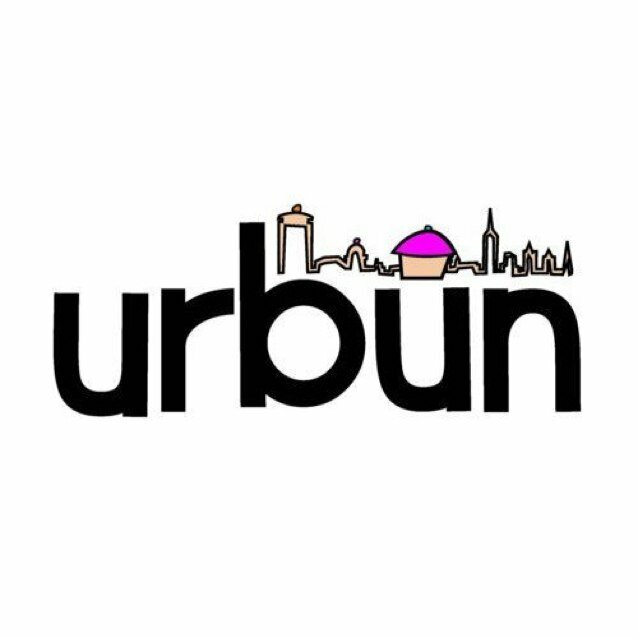 We’ve been working on our new website for quite some time to bring you the best of all things Urbun at the click of a mouse. We hope you’ll bear with us while we make some final tweaks and give us any feedback you might have!